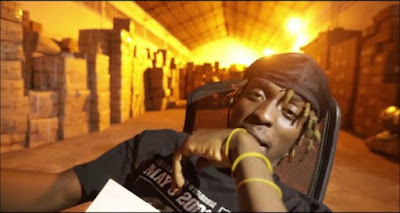 Kofi Mole releases another freestyle titled “Mind Language”. The song comes along with a video. Download Kofi Mole Mind Language Mp3 and watch the freestyle video below..